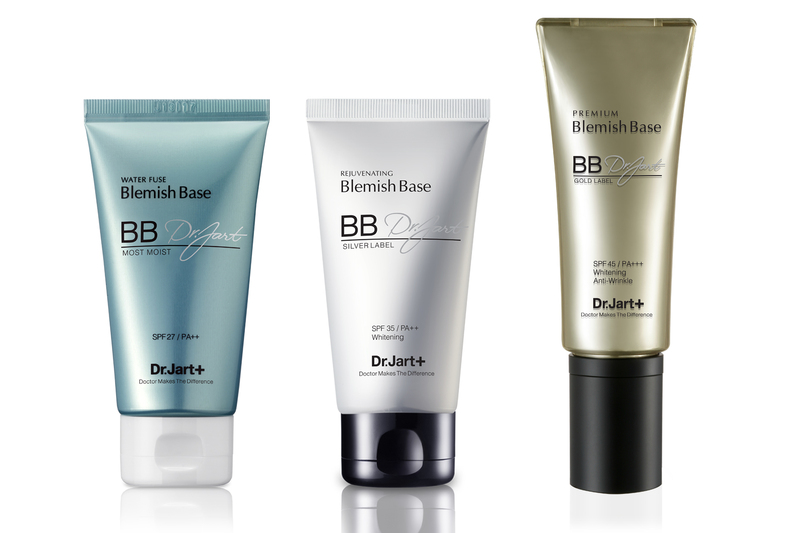 Dr. Jart, Korea’s No.1 BB Cream Now in the Philippines! Regular readers must have figured by now, I may be kikay and all but I’ve always been very vocal about my being too lazy to do base applications that I hardly use primers even if I have loads of them in my makeup box. Makeup application can be pretty tedious if we are too strict on all those base and primer routines. But they aren’t there for nothing. The purpose for which they came about is legitimate and every single time I do the base and primer routine, my makeup lasts more than it would if I don’t use them.